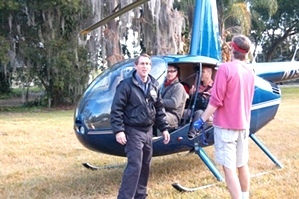 Helicopters have been utilized in the film industry for many years with tremendous success. Since each request is mission specific, Red Dog Helicopters is able to acquire the best helicopter to professionally and efficiently complete the task. 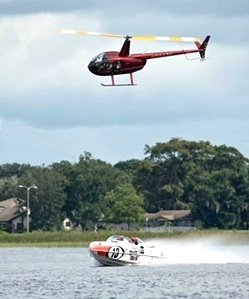 Red Dog Helicopters has worked with film crews from the DIY Network filming boat dock makeovers, filming exotic custom cars for the Dream Machines television show to chasing the P1 Superstock Powerboats around the race course for Greenlight TV.